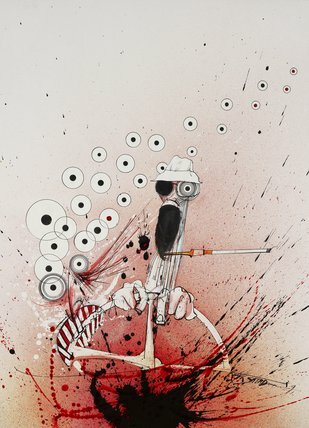 Ralph Steadman Art Collection uses the latest digital technology. However, because the original images available in this collection come in all shapes and sizes, and will never be cropped or distorted, different images will have different borders. 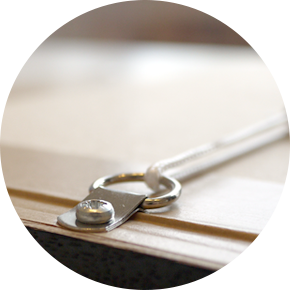 When you order a product, the product choice screen will give you an approximate portrayal of how the image will fit on different print sizes.